Made the cutest ornaments! Absolutely perfect embroidery finish! 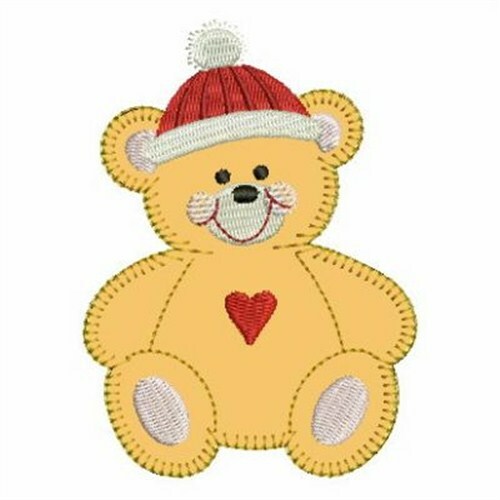 Ace Points is happy to present Small machine embroidery design which has 3971 stitches and is [71.12 mm x 98.04 mm] large. If you would like to view more embroidery patterns please search on our embroidery designs page.